Discussion in 'The Main Board' started by twp, Jan 31, 2019. 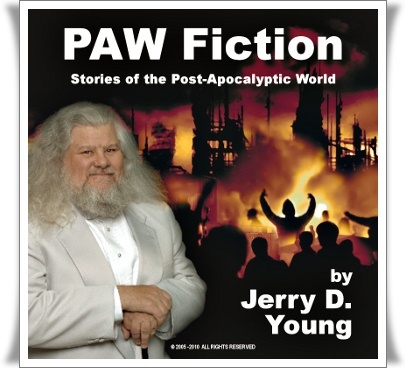 Some thoughts and ideas on actions to be taken in a PAW (Post Apocalyptic World). All of these are based on the assumption that survivors will want to return to some form of civilization. Not all will want that, but I think most people will do so. Most of these ideas will take time and that assumes that the cause of the crisis has been reduced and that we are not still swimming for survival.